As the capitol and largest metropolis of the Magnolia State, Jackson is a cultural, economic, and political mecca. The town’s mastery over many areas of life has earned it a number of nicknames, including “The City with Soul” to represent its achievements in music, as well as “The Crossroads of the South” to recognize the important role it plays in trade. AirFreight.com offers the air cargo services this town needs to stay on top. By shipping in supplies and sending out finished goods, we keep Jackson’s economy vibrant and strong for the long haul. Jackson’s foundational role in modern blues, jazz, and soul music has made it a major tourist site, with people flocking there from all over Mississippi and other parts of the United States. The widespread interest in Jackson is further stoked by its many other cultural achievements and events, including its status as the site of CelticFest Mississippi, the Mississippi State Fair, and the Crossroads Film Festival. These events bring in a steady supply of tourists, whom the town needs large amounts of food, drinks, and other resources to keep happy. AirFreight.com delivers all these resources to the Jackson area. 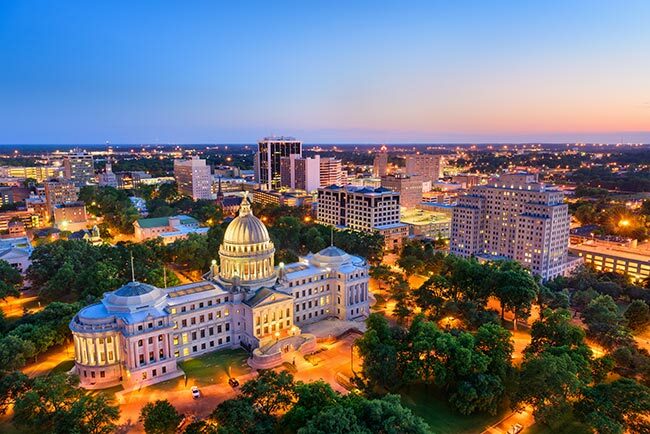 Operating in Jackson proper as well as nearby communities like Clinton, Hattiesburg, Vicksburg, and Meridian, we offer next day, overnight, and same day flights to fit your needs. Safe Deliveries - AirFreight.com makes sure that anything you’re shipping into or out of Jackson remains in pristine condition every moment that we’re in charge of it. We vet all the airlines we work with in detail, confirming that they have the specialized knowledge and equipment to care for your items. In this way, we ensure that you can make the most of each item you have shipped. Swift Solutions - The AirFreight.com team plans each delivery from start to finish, looking out for and taking into account anything that might delay or derail your plane. Not only does this speed up our deliveries on average, but it makes our overall services more consistent, so you can count on us to get to and from Jackson quickly at any time. Flexible Solutions - AirFreight.com specializes in both scheduled and chartered deliveries. This means if you find a regular air cargo flight you want to use, we can book it for you. But if no such flight exists, we’ll get you an air charter service that fits your exact schedule. As a result, you have the flexibility to ship at whatever time suits you best. Consistent Communication - AirFreight.com maintains a dedicated air freight service team that will happily take your calls 24 hours a day, 365 days a year. Our team has access to the latest tracking data, and can thus update you on the exact position of your order. Whether you’re placing a new order or have questions about a current one, we’re here for you. 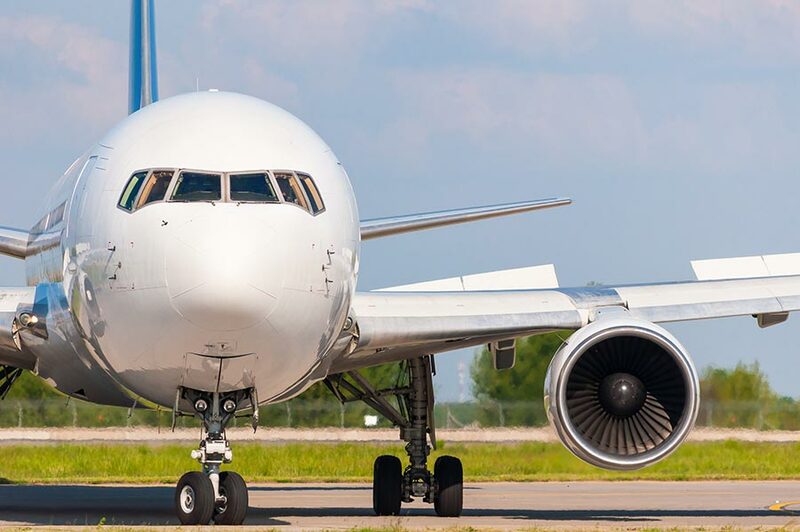 For more information on shipping through Jackson, the rest of Mississippi, or the entire United States, contact AirFreight.com today at (769) 553-4413.